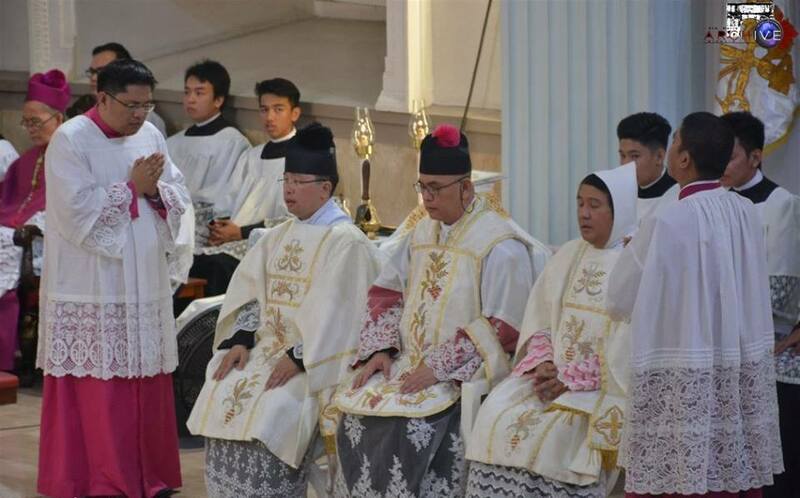 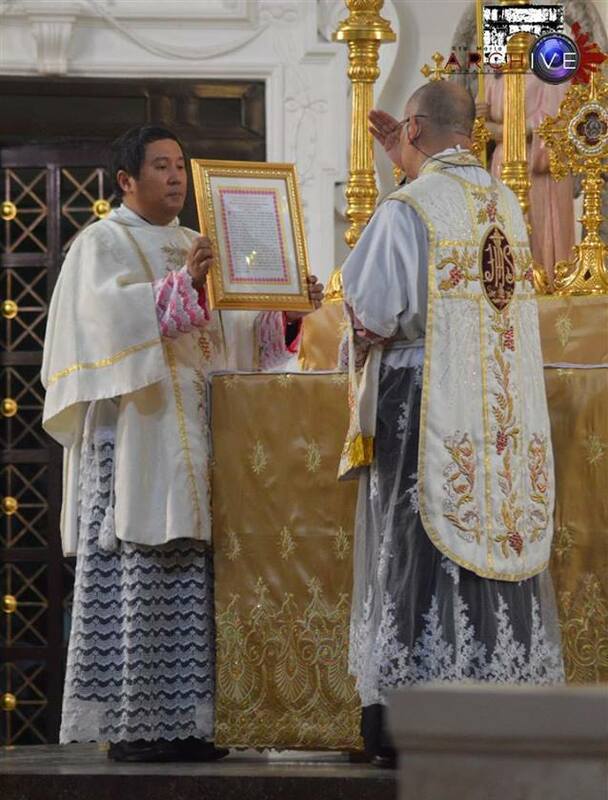 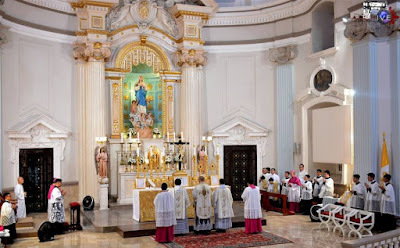 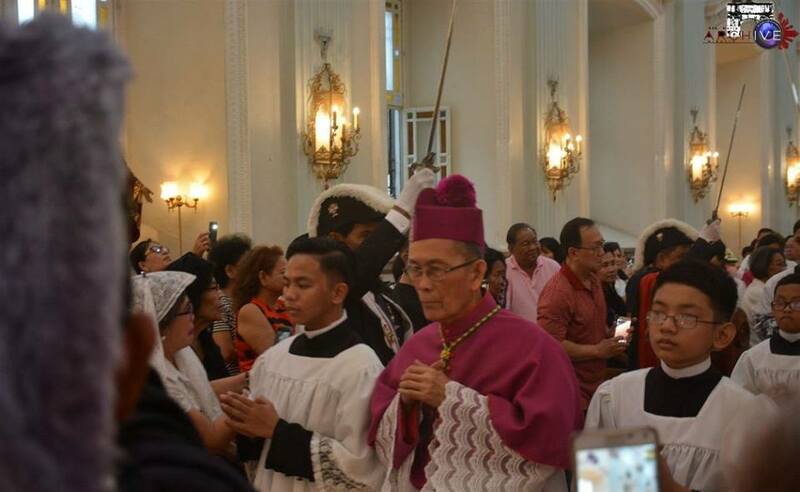 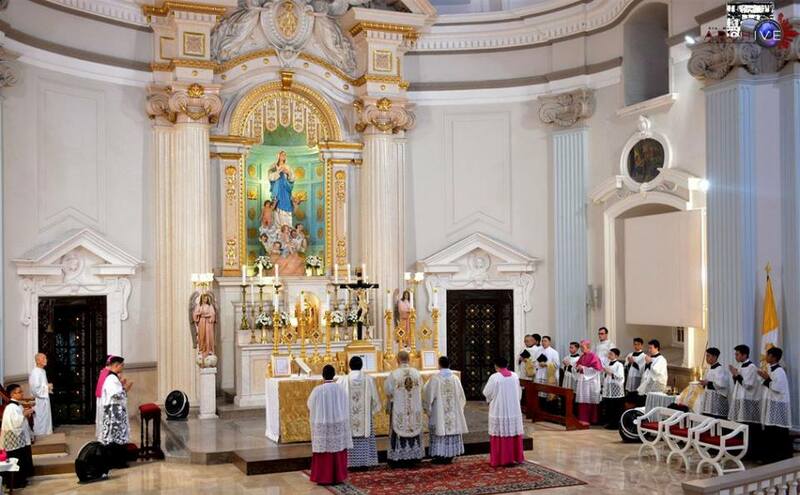 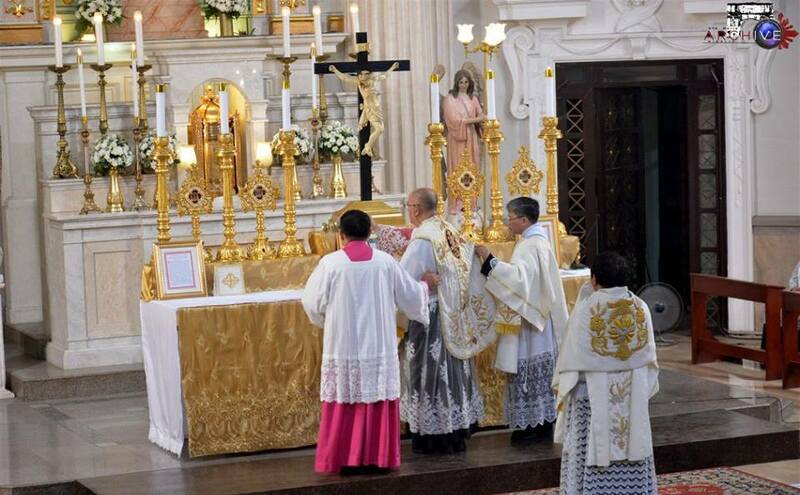 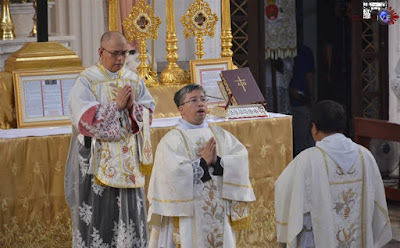 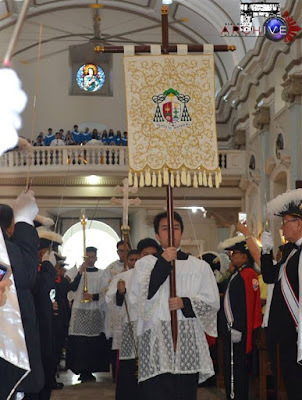 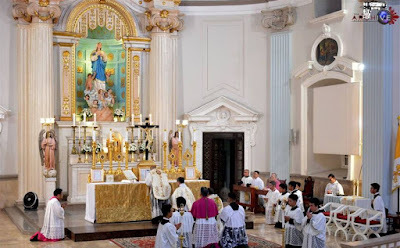 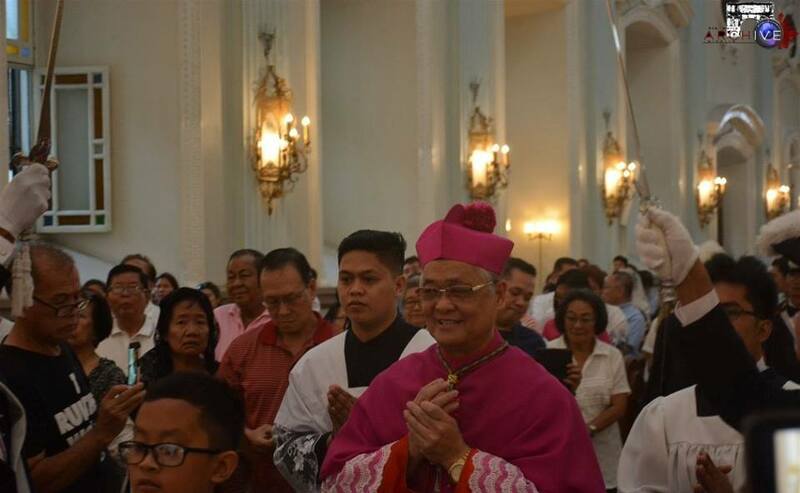 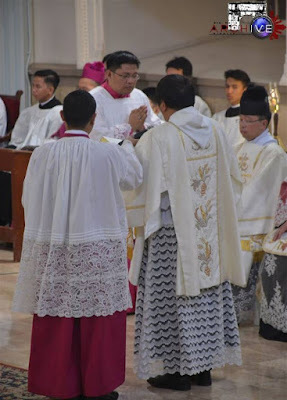 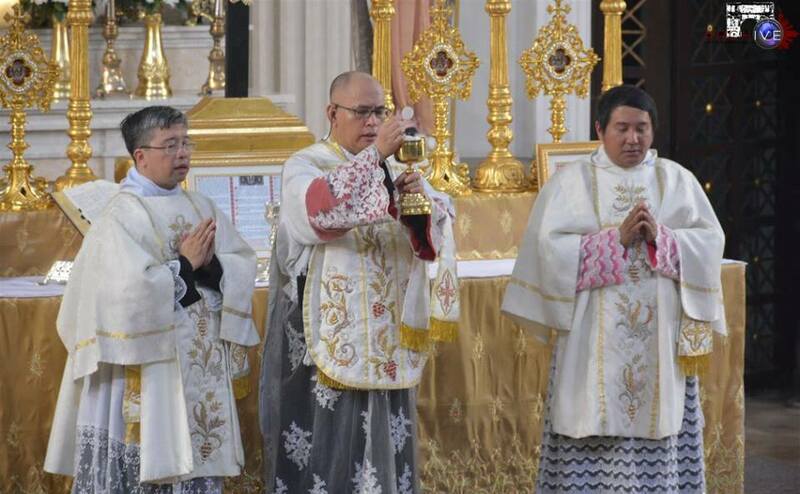 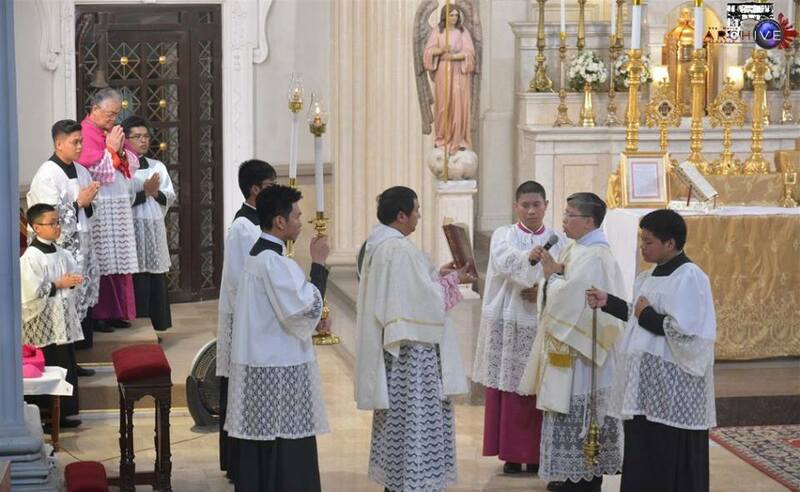 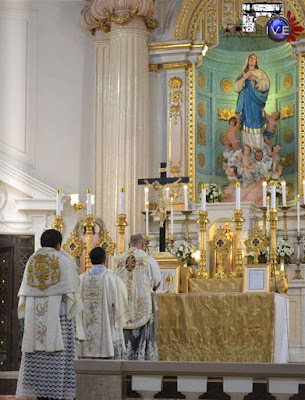 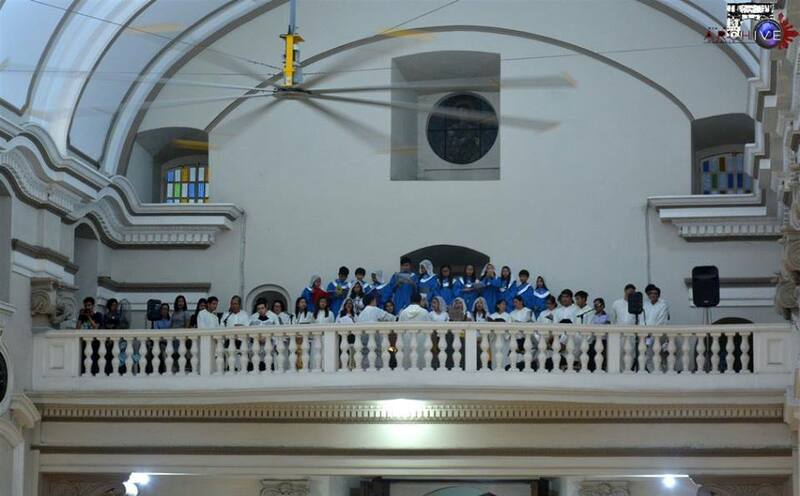 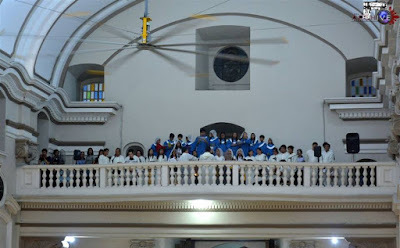 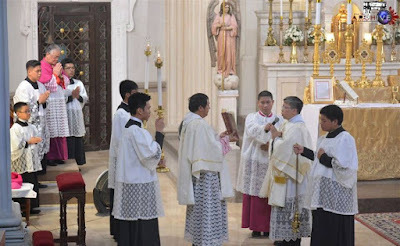 On February 10, the Cathedral of St Ferdinand, the seat of the Archdiocese of San Fernando in the Philippines, hosted a solemn traditional Latin Mass for the 33rd anniversary of the priestly ordination of Msgr. 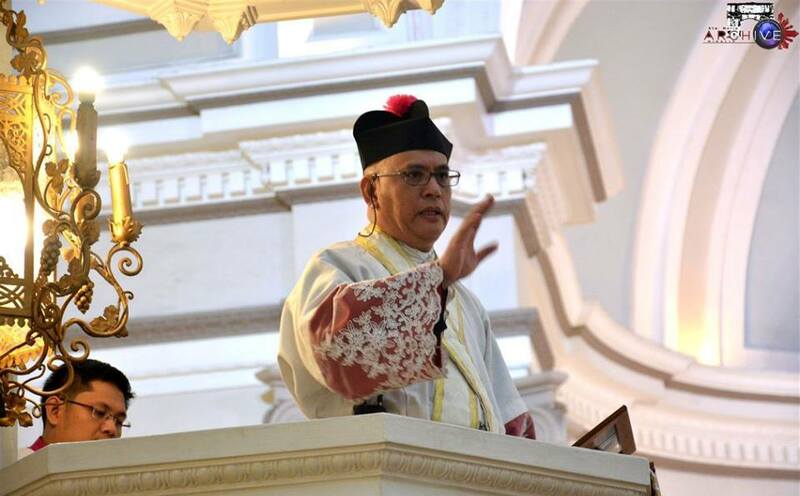 Eugenio Galang Reyes, the cathedral’s rector, and the chaplain and spiritual director of the Latin Mass Society of Saint Ferdinand. 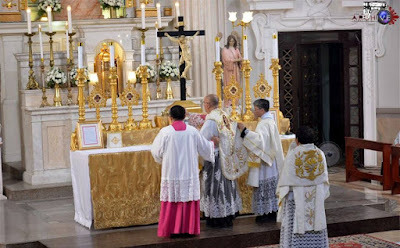 (The 33rd anniversary is locally regarded much like a silver and golden anniversary, being the number of years of Our Lord’s earthly life.) The Mass was attended by the Metropolitan Archbishop, Florentino Galang Lavarias, and the Archbishop Emeritus, Paciano Basilio Aniceto, and many other members of the clergy. 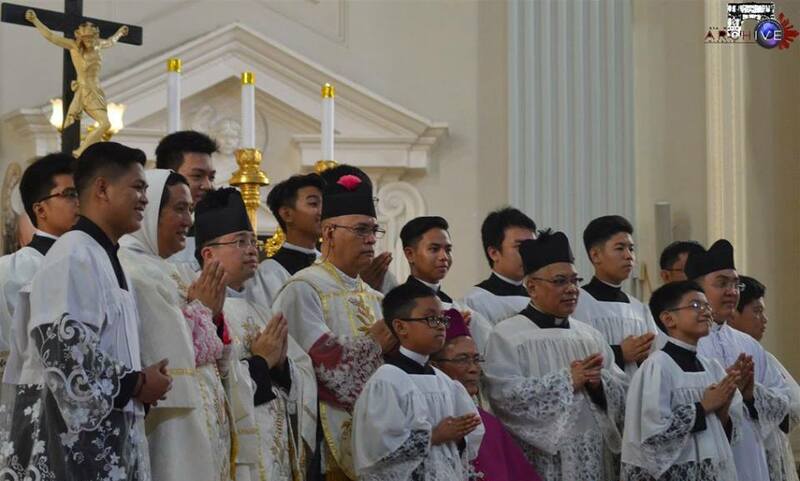 Congratulations to Msgr. 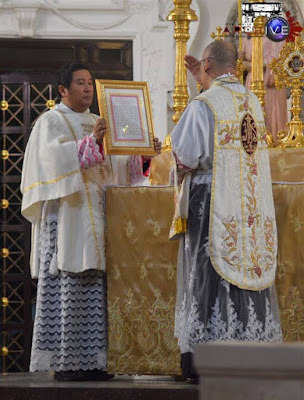 Reyes, with our best wishes for many more years of service, and our thanks to him and to His Excellency bishop Lavarias for his support of the traditional Mass.